“At any hour of the day or night, I can shut my eyes and visualise in a swarm of detail what is happening on scores of streets,” a recent writeup in The Economist mentions a New Yorker reporter Joseph Mitchell having said that. When people ask why do I travel in Punjab, I don’t always have a clear answer because it’s difficult to explain and I fear that people won’t get it. But I think this —becoming familiar— has been one of the primary attractions. 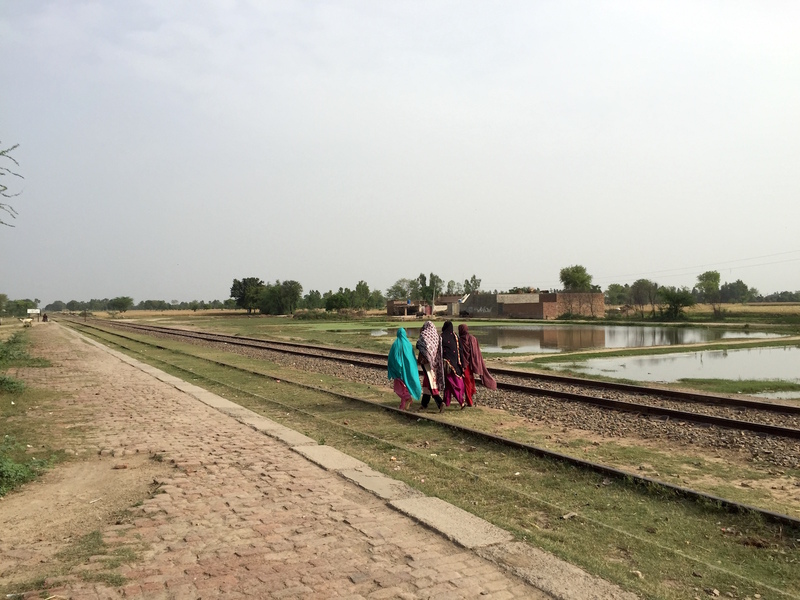 I have walked in countless streets and neighborhoods across the towns and villages of Punjab. And by walking through them, I have made them mine. I know those streets and I recall those neighborhoods. The voices I heard, the faces I saw, the turns I took, the food I ate, the air I breathed, and the dust that covered me. I know them. I can go back to them. They are mine and I am theirs. That’s why I travel in Punjab. To make it mine.